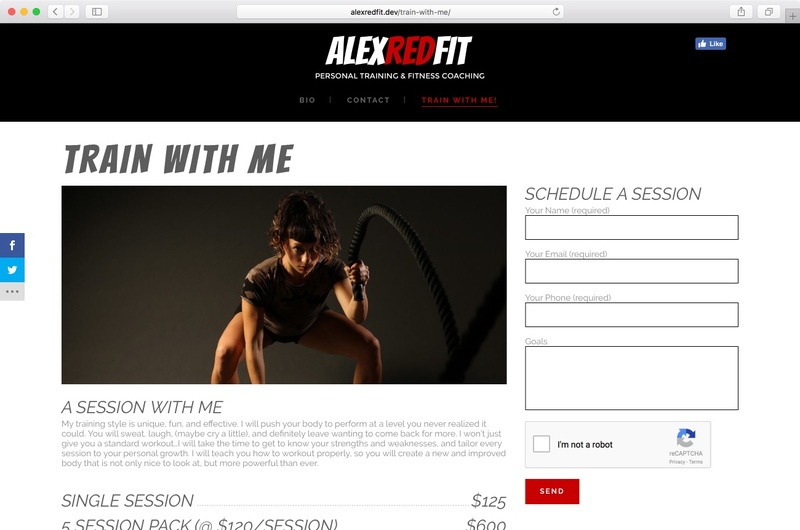 Collaborated with client to come up with concept for site, a lead generator for her personal training business. 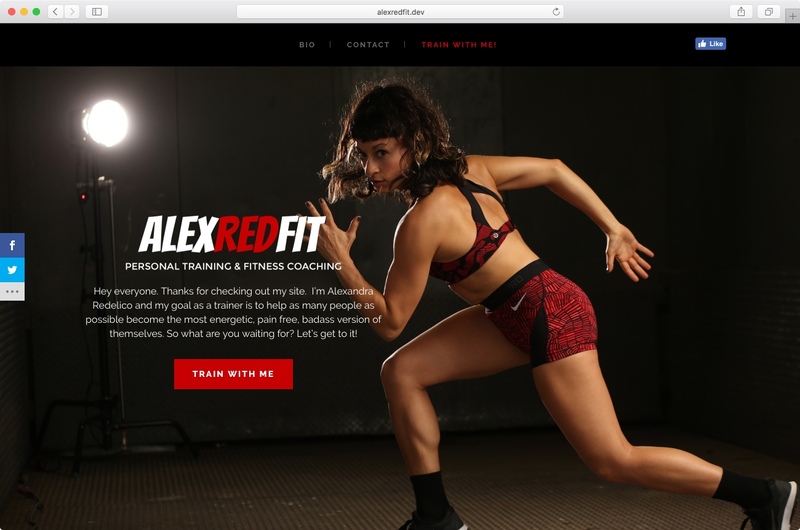 Site includes social media integration, as well as a focus on converting visitors to purchase personal training or join the mailing list. Netstuff Solutions is an NYC-based web design and development company providing a broad spectrum of digital services, from personal websites to web applications and SaaS. Join the mailing list for updates and specials from Netstuff Solutions.